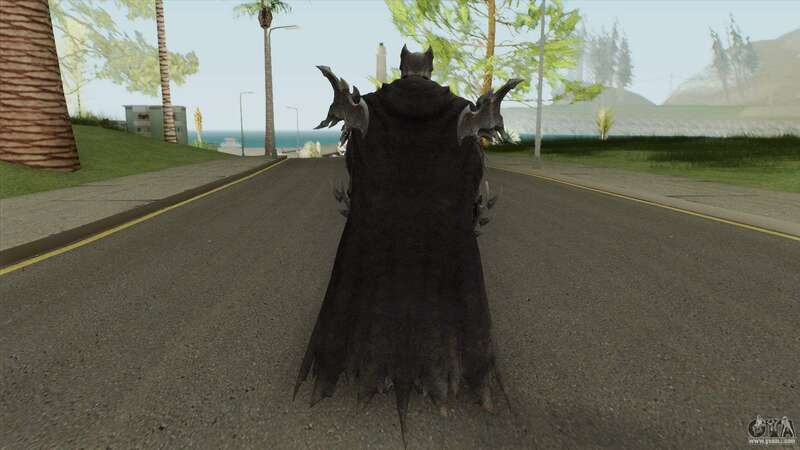 Monster Batman mod for GTA San Andreas. Diversify your game with this cool skin! 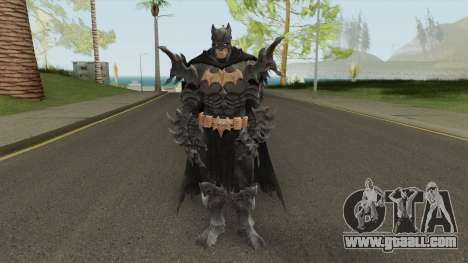 - Looks good in the gaming world. 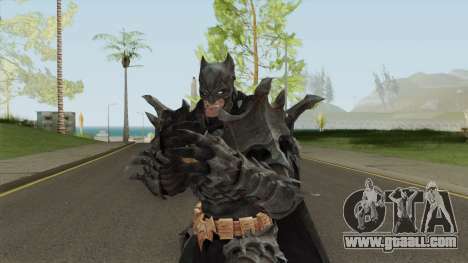 Download free Batman Monster modification for GTA San Andreas by clicking the links below, and install it in the game as you can using the automatic installer and manually.